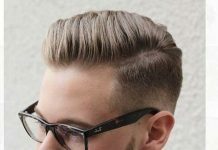 Summer is hot and it’s the time of year when we’re more active and need a lower-maintenance style that will keep us cool and be easy to protect. 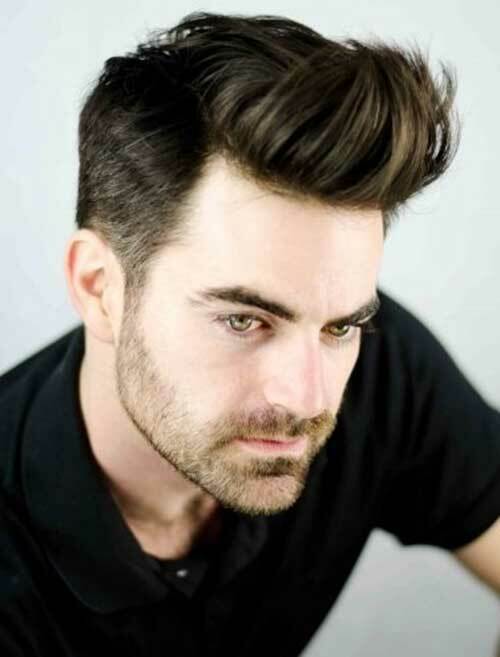 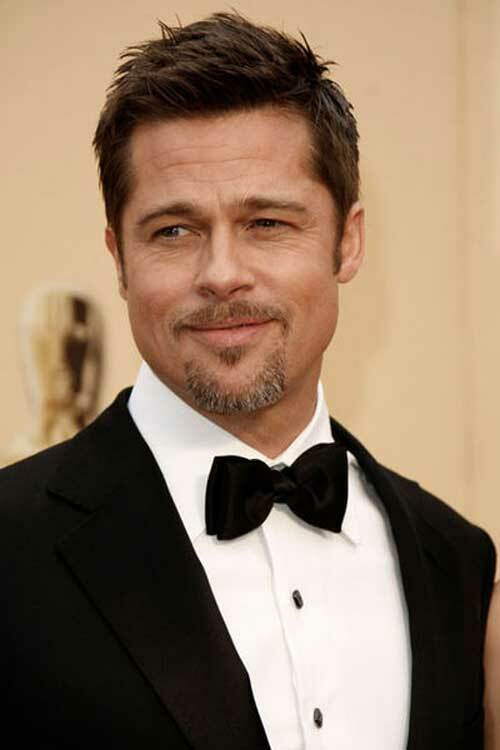 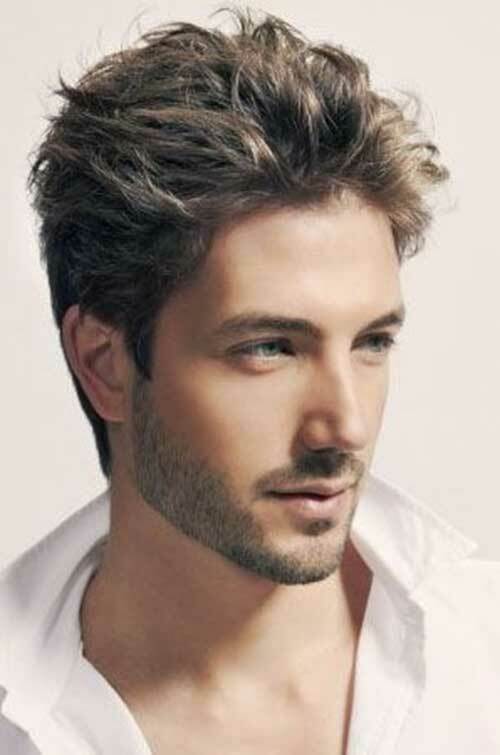 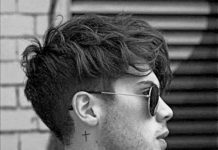 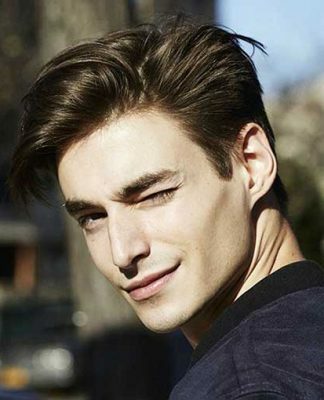 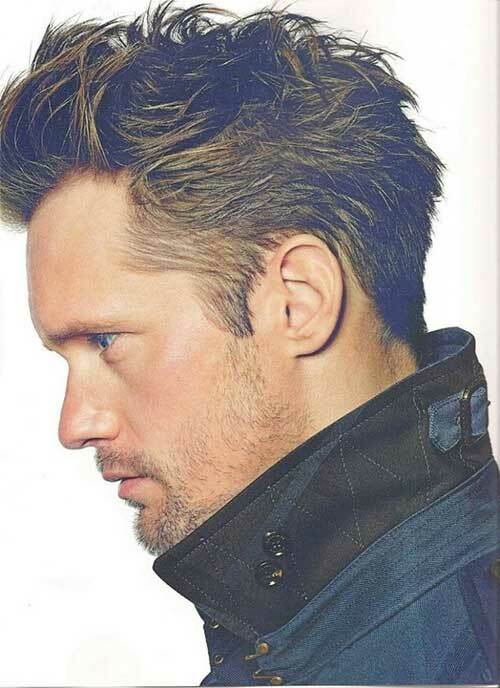 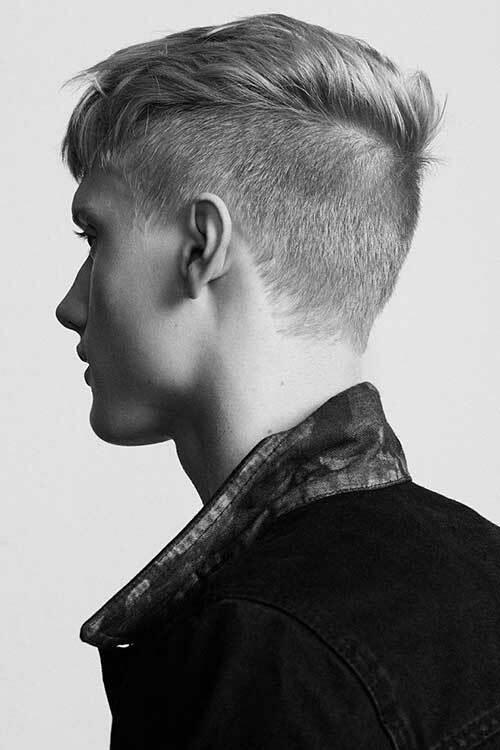 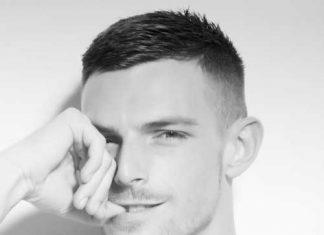 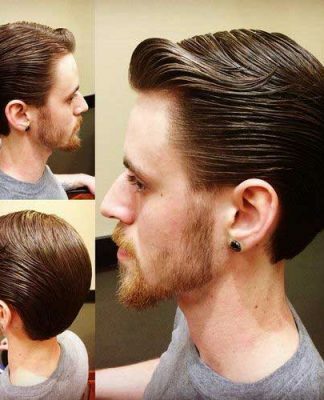 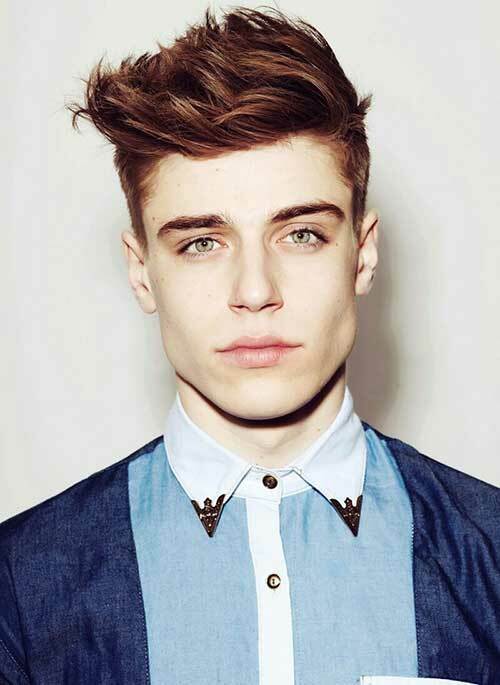 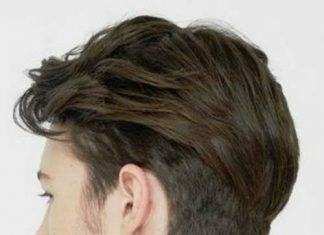 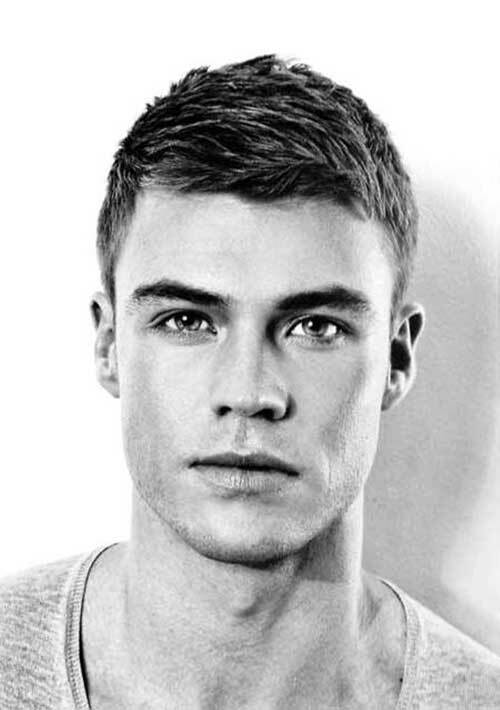 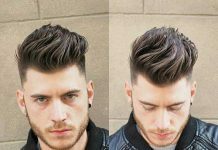 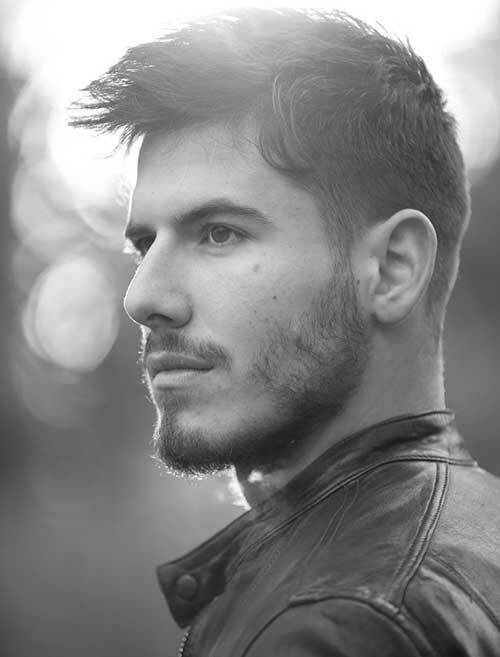 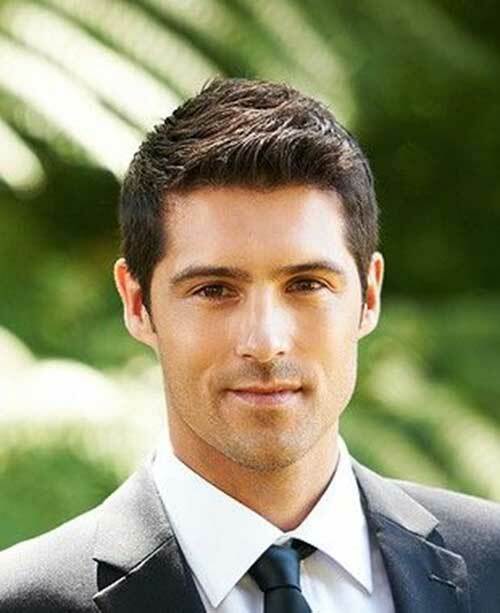 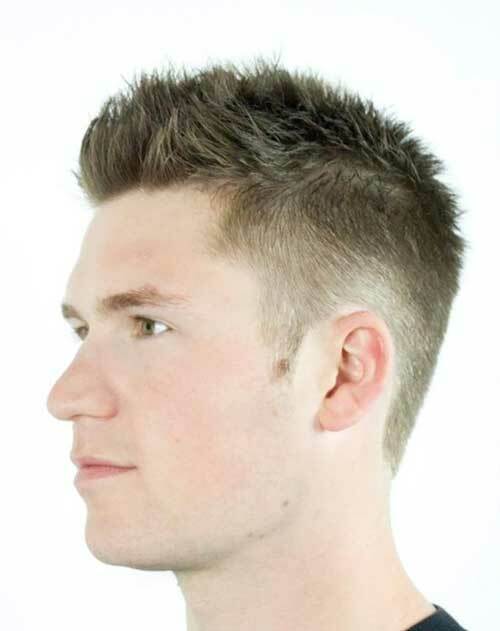 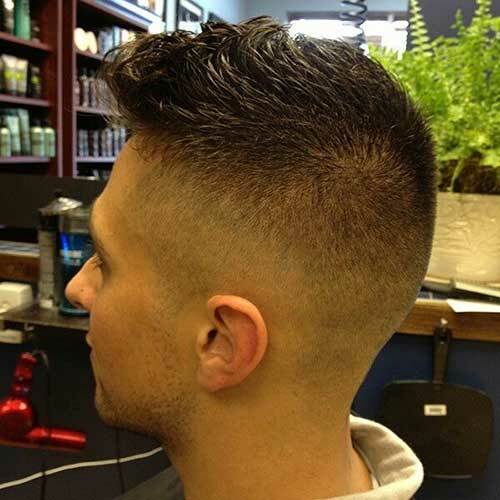 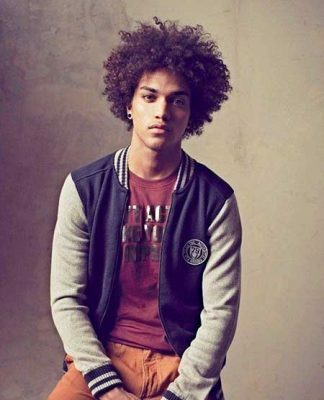 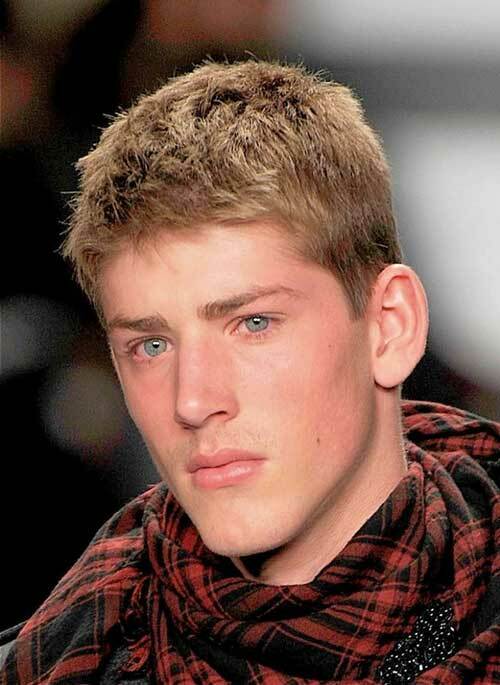 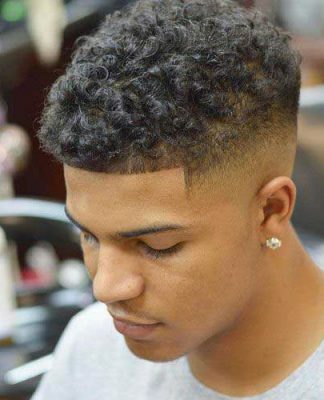 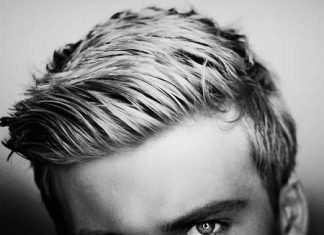 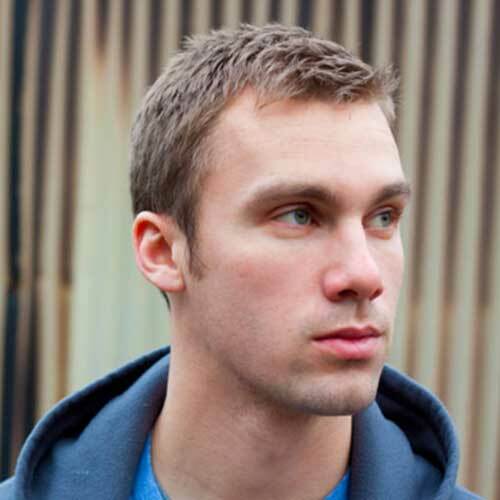 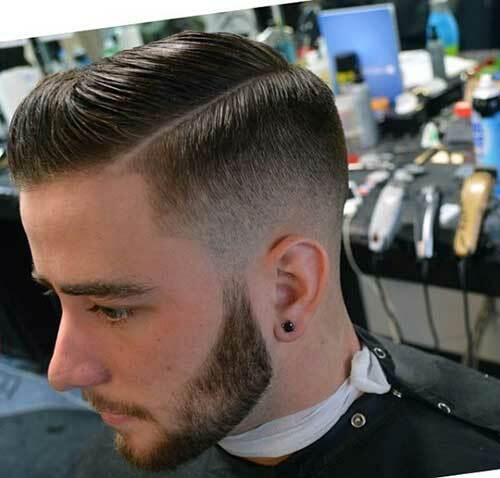 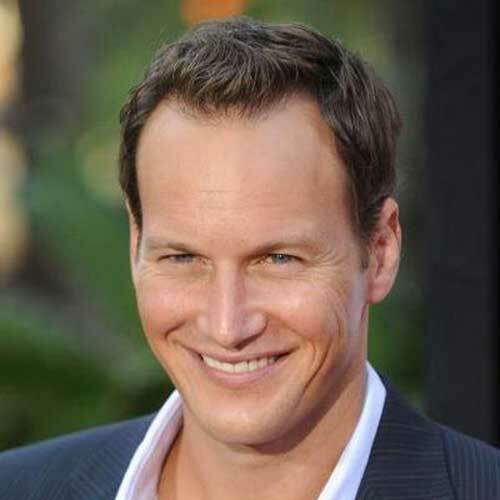 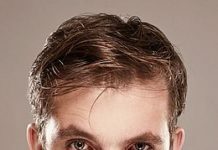 Short mens hair styles are low maintenance and can be styled easily. 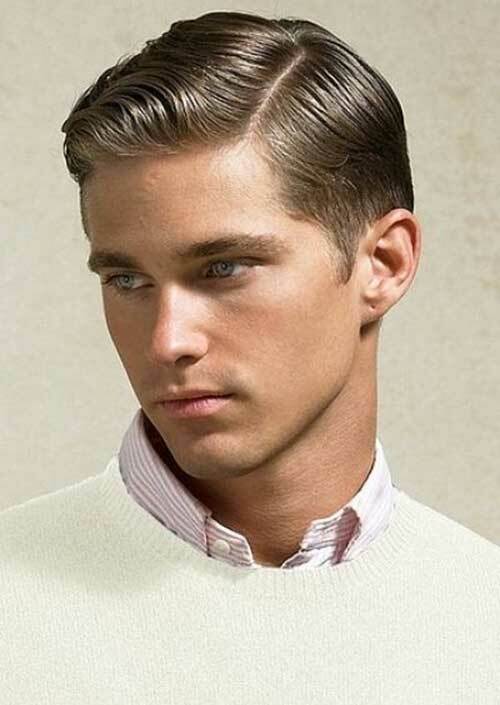 You can get formal office look or spikes by cutting hair short. 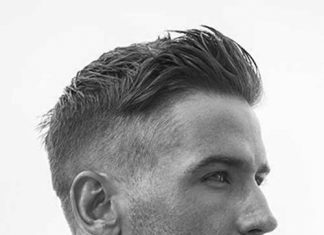 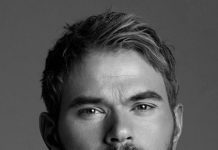 We present to you the best short hairstyles for men. 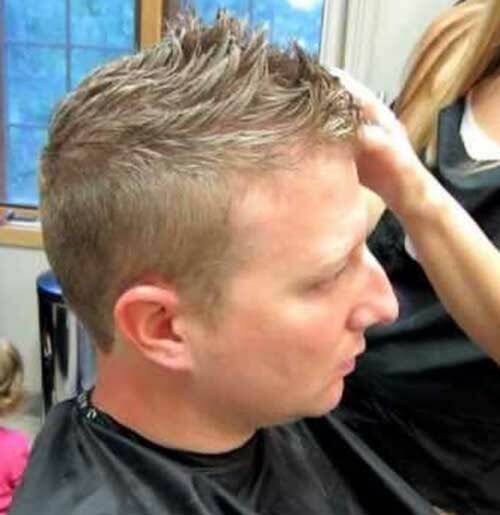 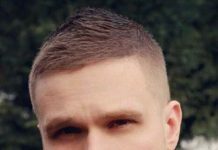 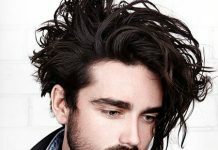 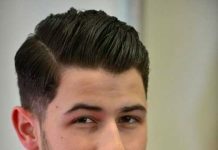 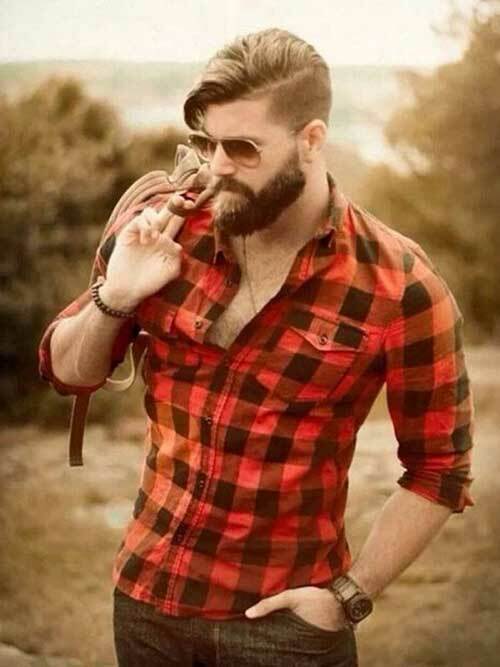 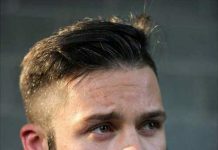 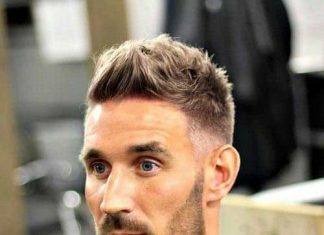 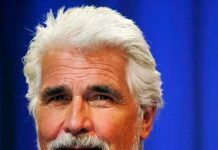 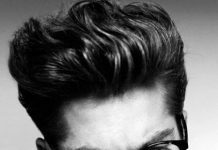 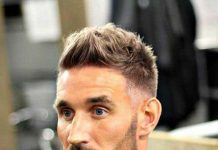 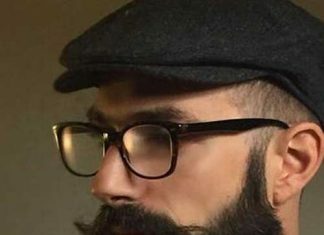 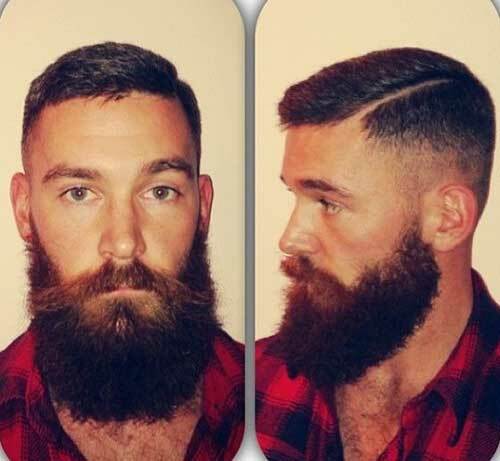 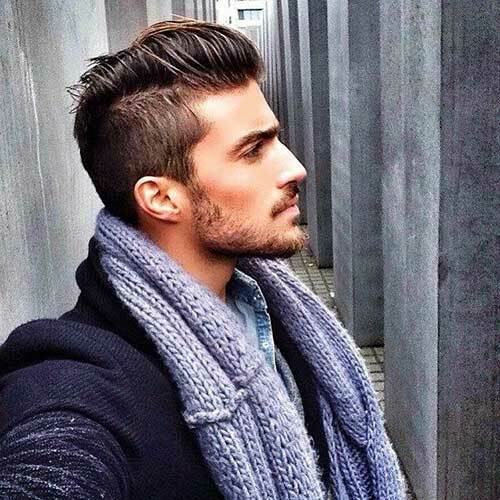 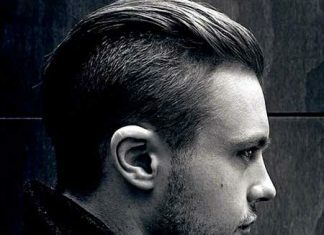 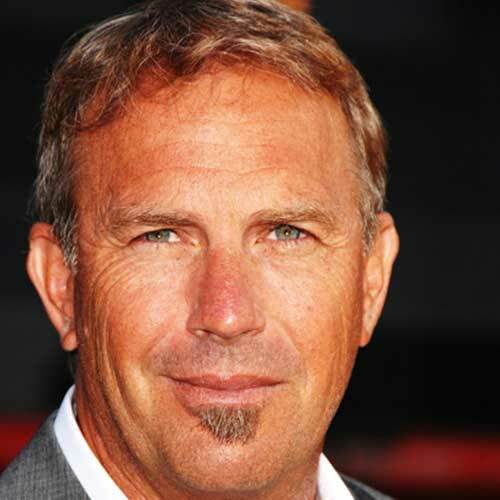 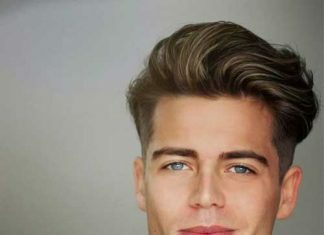 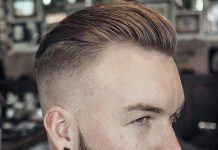 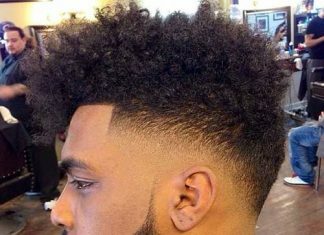 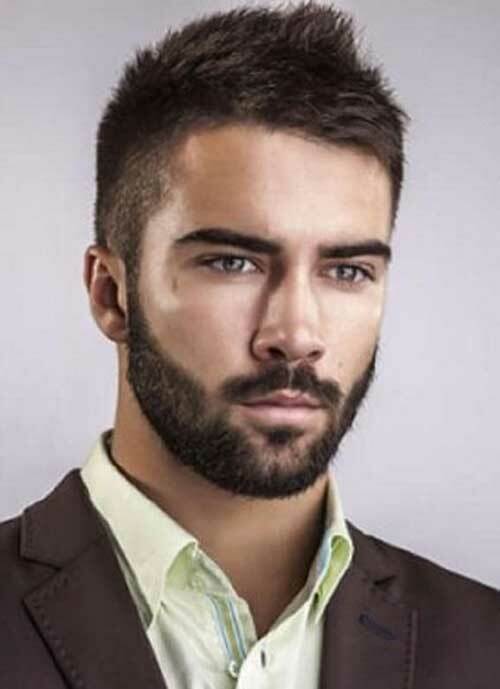 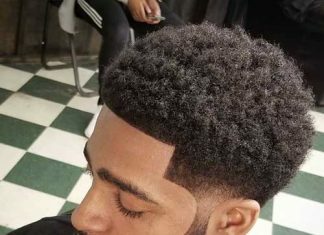 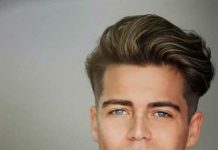 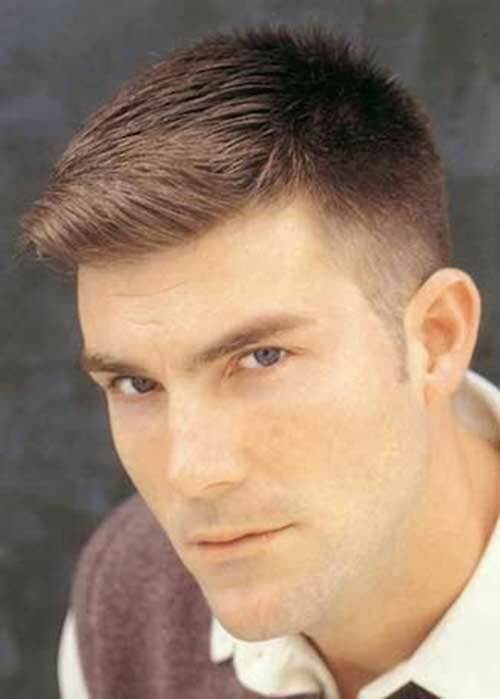 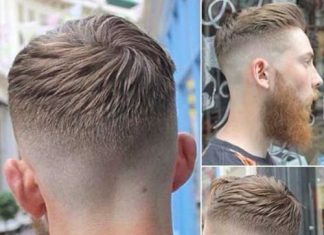 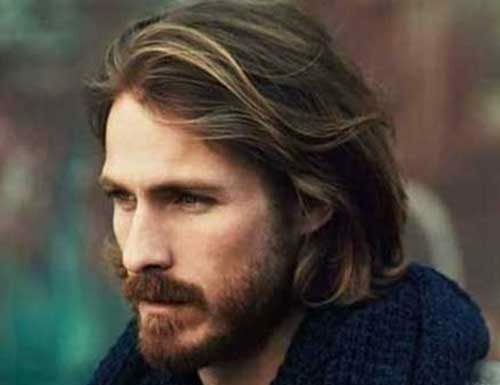 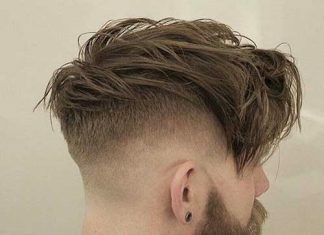 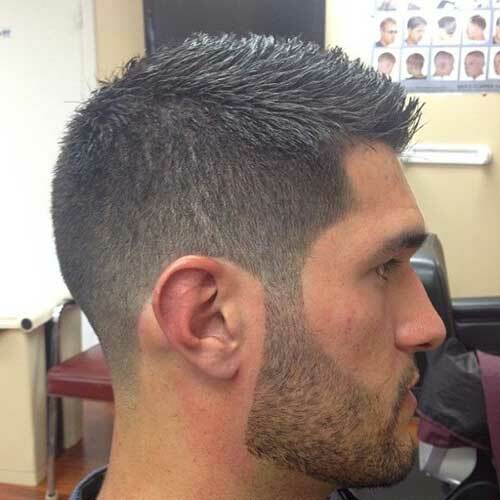 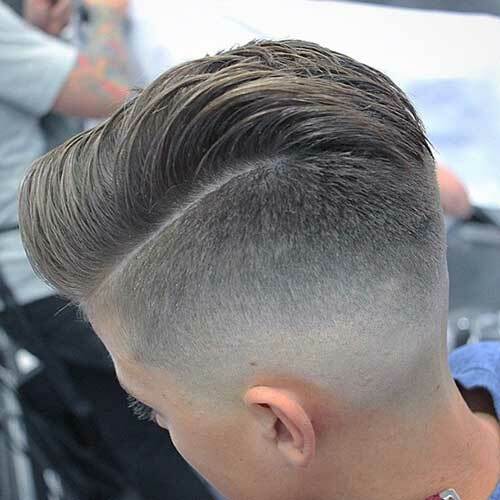 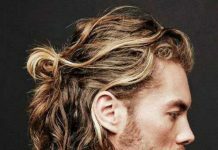 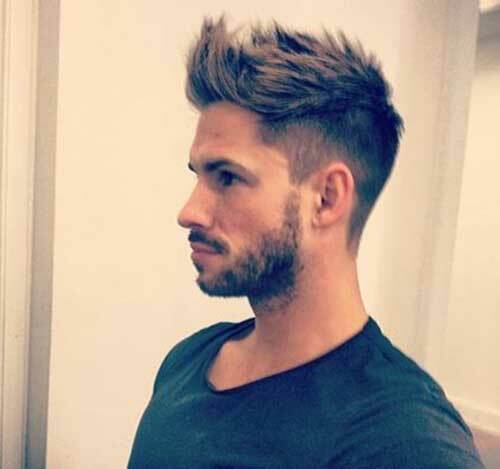 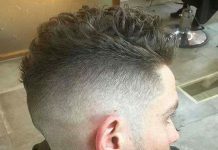 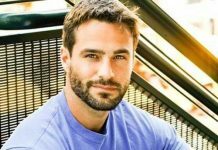 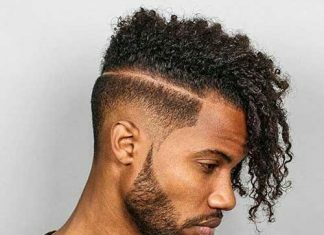 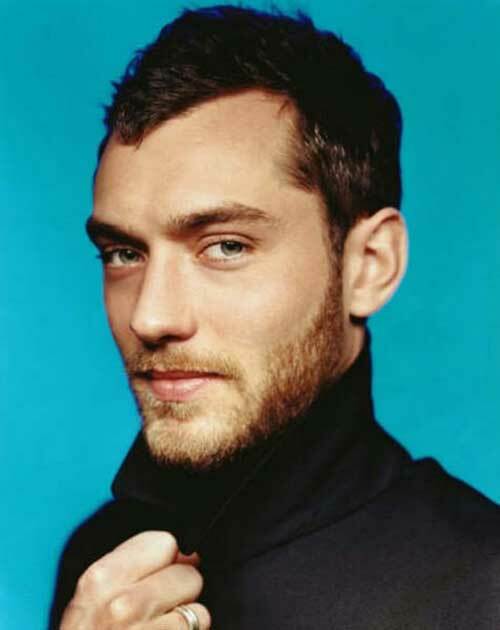 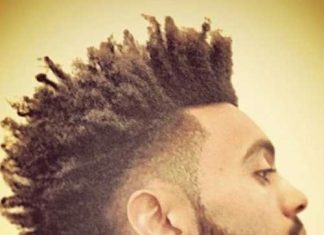 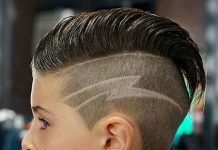 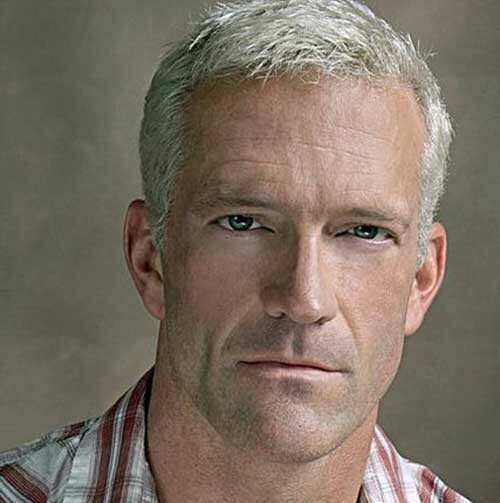 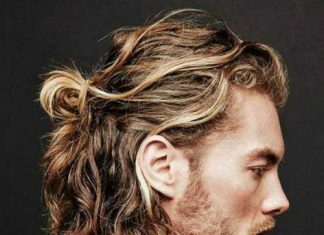 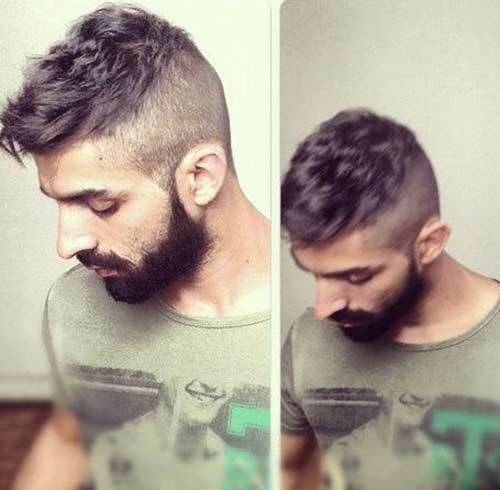 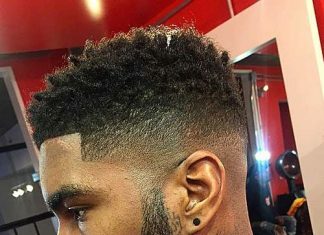 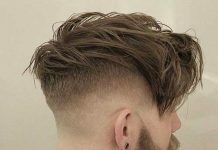 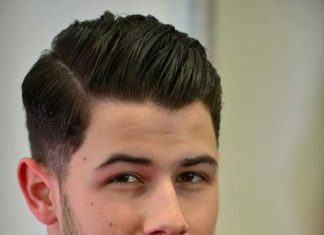 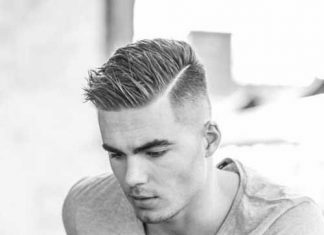 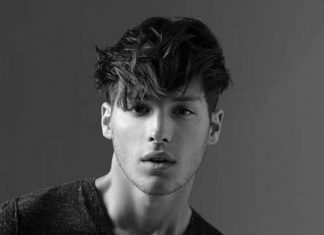 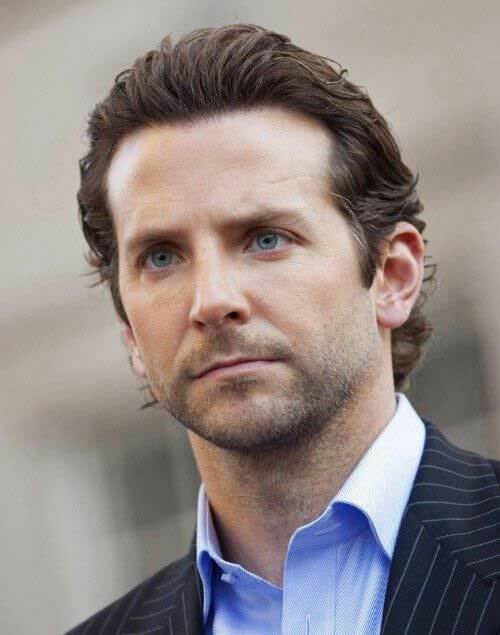 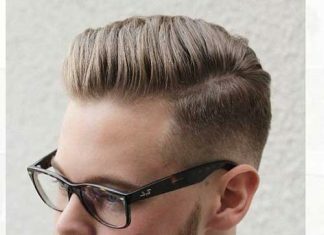 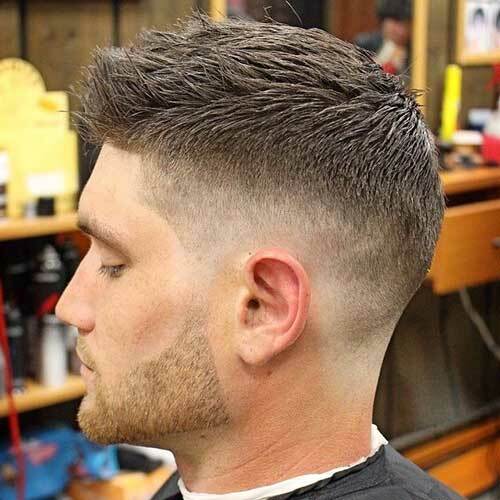 This gallery contains the great pictures of 40 Best Mens Short Haircuts. 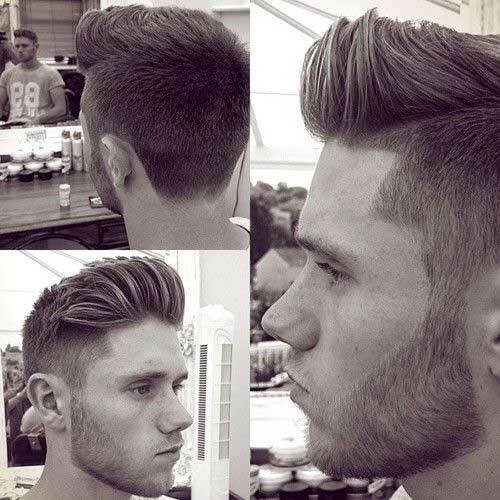 From a flat tops to short trendy styles, you’ll find a perfect haircut that suits you.